Seven Canadian Interuniversity Sport champions are part of Canada's swimming team for the Toronto 2015 Pan Am Games that was announced on Saturday. 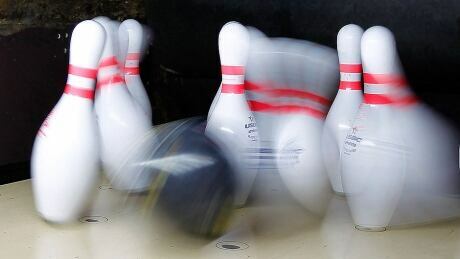 The four-person Canadian Pan American Games bowling team, which can boast a long history of accomplishments, was unveiled Tuesday by the Canadian Olympic Committee and Canadian Tenpin Federation in Toronto ahead of the July 10-26 event. Sixty murals created by 500 elementary and high school students across Ontario that will serve to welcome 10,000 athletes, coaches and team officials along with fans to the Toronto 2015 Pan American/Para Pan Am Games will be unveiled in June. 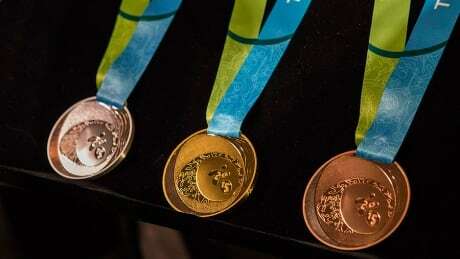 Isabela Onyshko of Minnedosa, Man., captured gold and silver medals Sunday at a World Cup gymnastics competition. 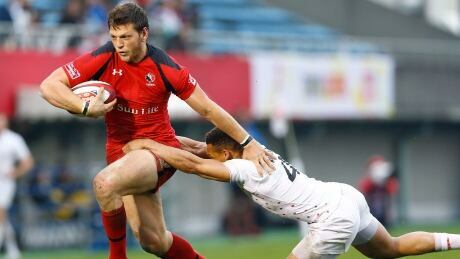 Canada posted its best result of the season on the HSBC Sevens World Series, scoring a first-ever win over New Zealand en route to a fourth-place finish at the Tokyo Sevens rugby tournament. 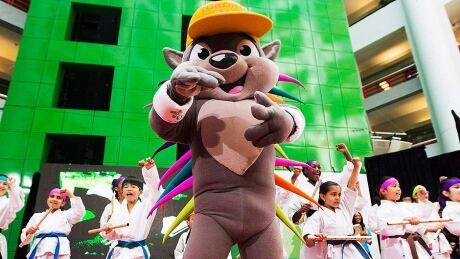 Wednesday represents the 100-day mark until the start of the Toronto 2015 Pan American Games that run from July 10-26 and is expected to attract about 7,500 athletes from Latin American, South America, the Caribbean and North America. 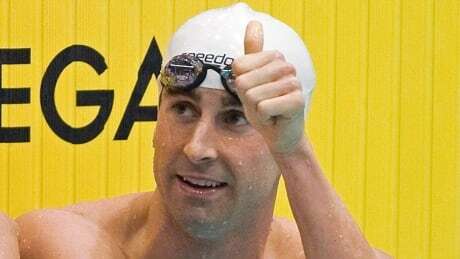 Swimming Canada on Monday nominated 40 athletes to its Toronto 2015 Parapan Am Games team, including 19-time Paralympic medallist Benoit Huot and London 2012 Paralympic silver medallist Aurelie Rivard. You are currently browsing the archives for the Sports/PanAm Pre-event category.